Those of you who are looking for yet another control scheme for Super Smash Bros. Ultimate will be delighted to hear that Nintendo is releasing a special Nintendo Pro Controller based on the game. The official Super Smash Bros. 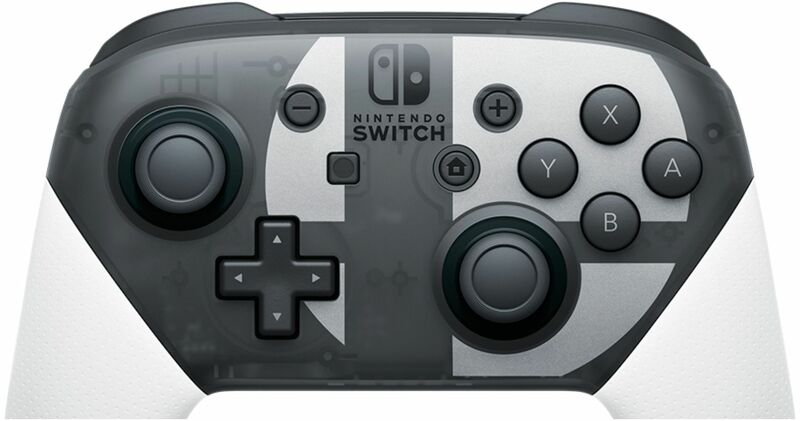 Ultimate website has revealed the new Pro Controller, which can either be bought as part of the Special Edition or on its own. The site has a section left blank for future retailers, where you can purchase the Super Smash Bros. Ultimate Special Edition, the Super Smash Bros. 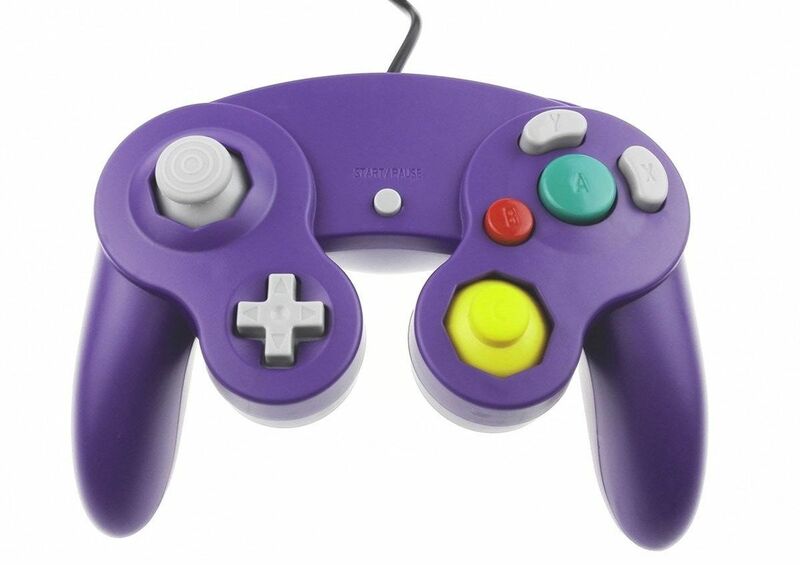 Ultimate Pro Controller, the GameCube Controller Super Smash Bros. Ultimate Edition, and the GameCube Controller Adapter. The Super Smash Bros. Ultimate Pro Controller has the same release date as the game (December 7th) while the GameCube Controller/Adapter have a release date of “Holiday 2018”, suggesting that they won’t be available for the launch of the game. The Nintendo Switch is meant to be a system that can be played as easily in handheld mode as on a console, but that is only true if your hands aren’t too big. Those of you with larger hands may find it hard to hold the Switch for long periods of time, or to use the thin L1/R1 buttons on the Joy-Cons for prolonged periods of time. It’s for this reason why the Nintendo Switch has a Pro Controller, which is one of the best console controllers on the market. The Super Smash Bros. Ultimate Nintendo Switch Pro Controller has the symbol of the game in the center and has white handles on each side. This is far more aesthetically pleasing than some of the other Pro Controllers on the market, such as the acid green/Vaporwave pink of the Splatoon 2 controller, or the muted pinkish-red of the Xenoblade Chronicles 2 controller. The addition of another controller to the Nintendo Switch lineup is welcome, but it likely won’t be used by the professional Super Smash Bros. players, who still cling to their seventeen-year-old GameCube controllers and refuse to use any other, as if they were afraid that using a modern controller would cause their hands to crumble into dust. Super Smash Bros. Ultimate and the Super Smash Bros. Ultimate Nintendo Switch Pro Controller will be both be available on December 7th.